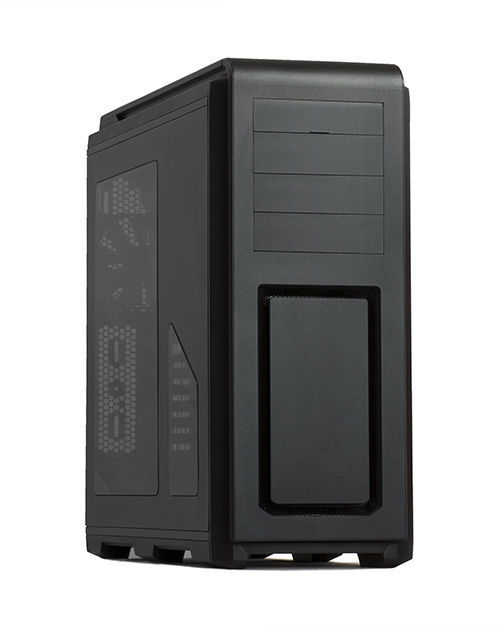 Grab one of the finest cases on the market at a bargain price: the Phanteks Enthoo Luxe ATX Case is just $114.99 after $10 rebate and $5 code AFMN1277 at Newegg.com. Expires October 7, 2016. This is the case we're currently recommending in our $5,000 Ultra-Extreme PC Buyer's Guide, which demonstrates how good we consider it to be.